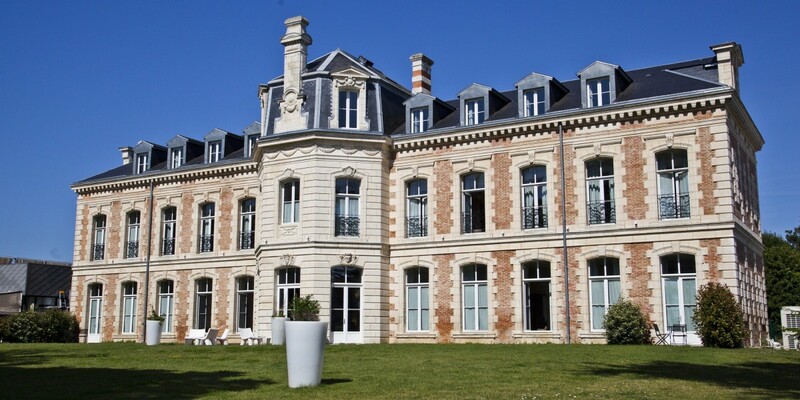 Just a stone’s throw from La Rochelle and Ile de Ré, the Hotel & Spa du Château is an elegant, authentic place with a strong historical past, suffused with elegance. Throughout its history, this 19th Century château has been the family property of a Cognac house, a German headquarters during the Second World War, and a secret recording studio. This unusual history was to forge the identity and spirit of the Hôtel du Château, which the men and women of this fine house are keen to conserve and share with you every day. The Hôtel du Château is all about service, one that is dedicated and personalised. The team is there for you, responding to all your requests, reminding you that here is your home from home. On the Ile de Ré come and discover the fishing villages and beaches.